Whether you are looking for the perfect SUV for a summer road trip or everyday commute, this 2017 Range Rover Sport is for you! Enjoy luxury and powerful performance with super capability. The 3.0L V6 supercharged engine with efficient 8-speed automatic transmission provides an estimated 17 MPG city / 23 MPG highway. Features include navigation system, 8-speaker audio system, heated steering wheel, heated front and rear seats, and auto-leveling suspension. Enjoy all the benefits of the Climate Comfort and Visibility Package. Plus, passengers will love to watch the beautiful Colorado sky though the panoramic glass roof which has a power blind to help on those extra sunny days. 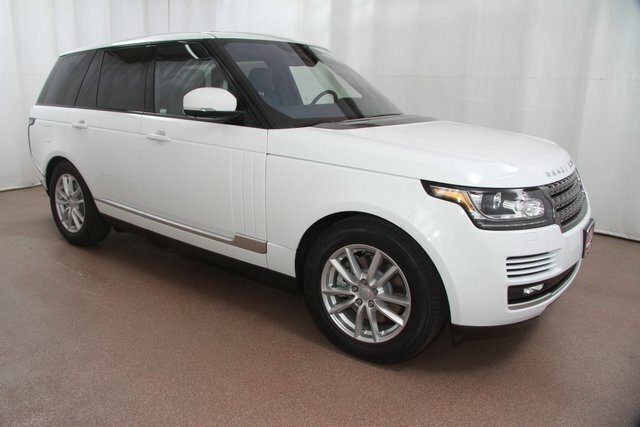 All this is priced at less than $74,000 at your Range Rover experts, Land Rover Colorado Springs. Stop by our Motor City showroom, just off I-25, today to test drive this 2017 Range Rover Sport. 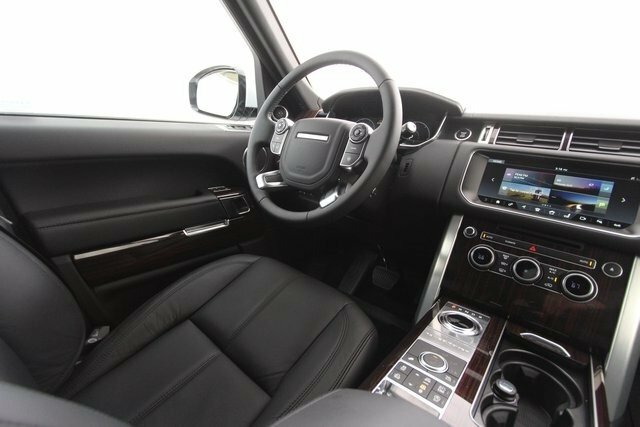 Our Range Rover experts can introduce you to the many innovative features you will appreciate on this capable SUV.